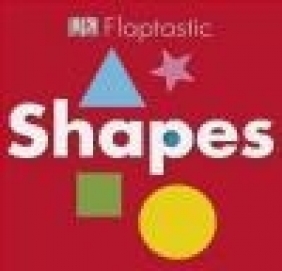 Offers hands-on fun for you and your toddler as you learn about shapes with this flaptastic board book. What shape is a strawberry? What shape is a button? Can you find a heart shape? Your toddler will love learning about shapes with this tactile lift-the-flap board book. Read it together and help them lift-the-flaps from all sorts of exciting angles - up, down and even across - it's a flaptastic way to teach your child first concepts.